HANGZHOU — A cargo train left east Chinese province of Zhejiang on Aug 13 for Russia’s Chelyabinsk, the latest freight train service China has launched to boost trade ties along the ancient Silk Road. The X8024 freight train leaving from Yiwu at 4:18 pm on Aug 13 is the fourth route connecting the eastern Chinese export hub with cities in Europe, Central and Western Asia. The weekly train service will travel 7,200 kilometers in eight days before reaching Chelyabinsk, a logistic and transit hub for Russia in the Ural Mountains region. This compares with 35 days for a shipping route connecting Yiwu and Chelyabinsk. Trade between Yiwu and Russia amounted to $507.4 million in 2015. 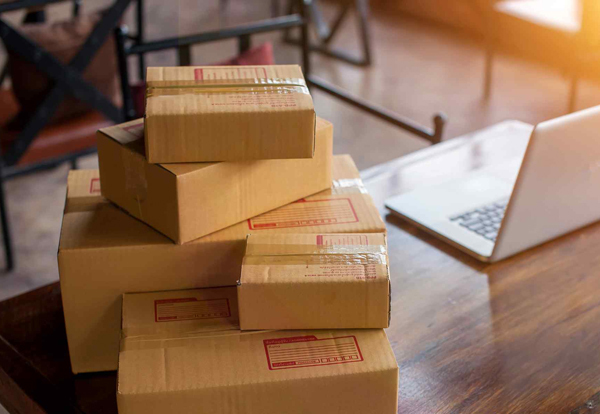 Daily package delivery from Yiwu to Russia stands at 23,000, or roughly half of all the e-commerce orders Russia has placed in Zhejiang province. This newly opened freight train service takes only two thirds of the time used for road transportation and costs only one fifth of air transportation. The freight train service is also expected to extend to Russian’s capital Moscow in the future.